Accessories shown in the pictures are sold separately. 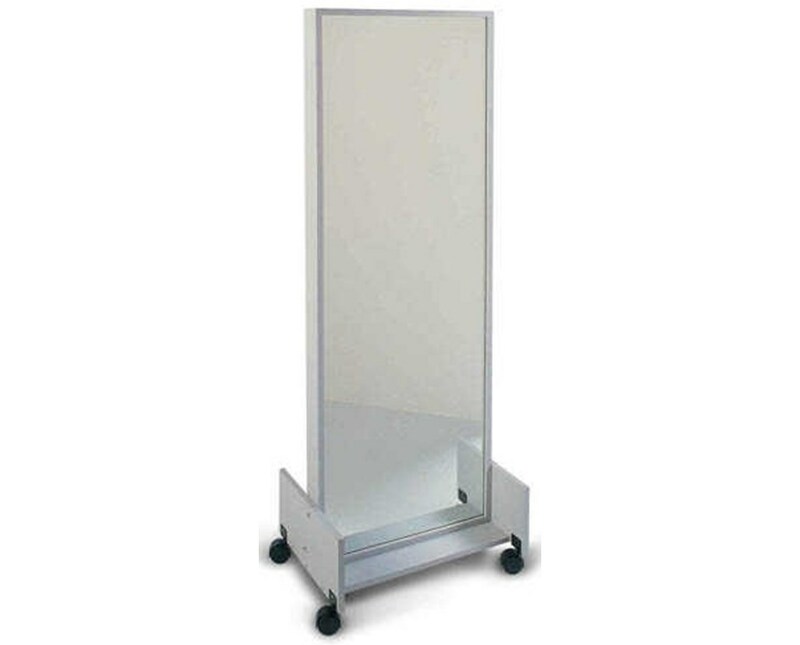 The Hausmann Industries Econo Mirror Rack is a cost-effective, reflective surface that is an ideal choice for facilities that need mobility and for proper posture and form. 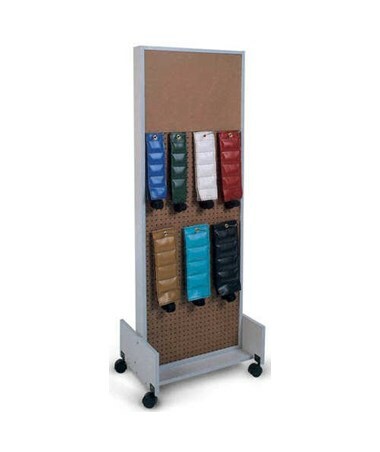 It features a full-view, glass mirror that feature American National Standard Institute (ANSI) safety backing. 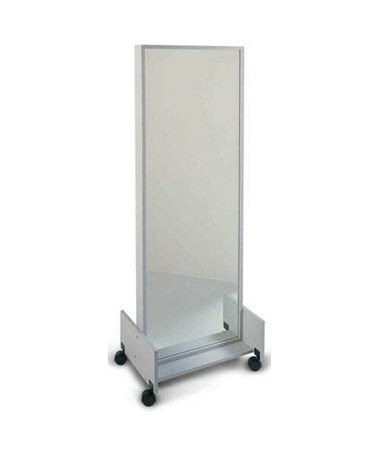 Constructed with a gray laminate, the Econo Mirror Rack comes with four (4) 2.5" casters for quick and hassle-free movement around any physical therapy, exercise or rehab facility.